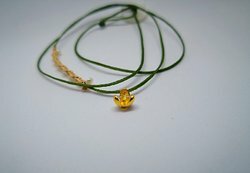 We create totally hand-crafted jewelery since 2006,using exclusively natural raw material. 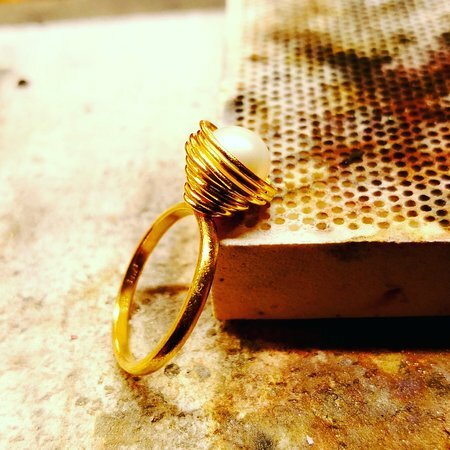 From gold to diamonds and sea pearls,we experiment with creativity, innovation and style. 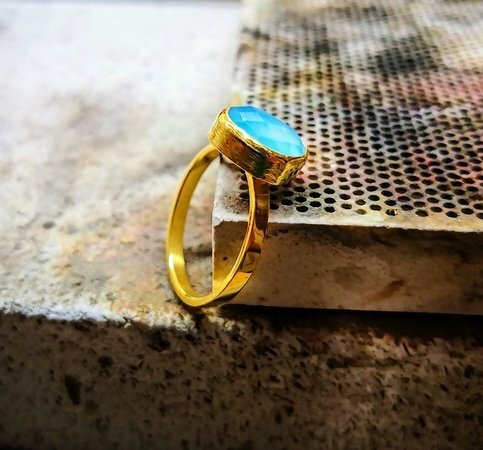 Inspired by the Cretan tradition in modern form. 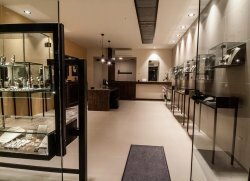 My favourite jewellery store in the world!!! 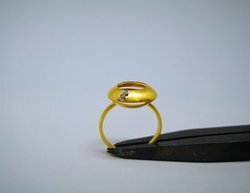 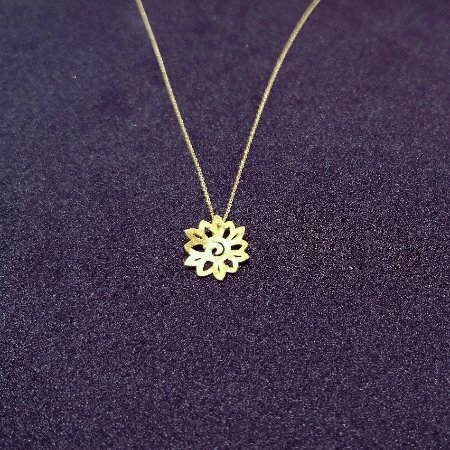 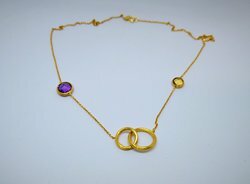 Outstanding and unique handcrafted jewellery, an incredible store! 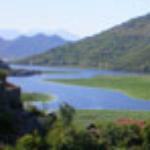 Cannot wait to go back! 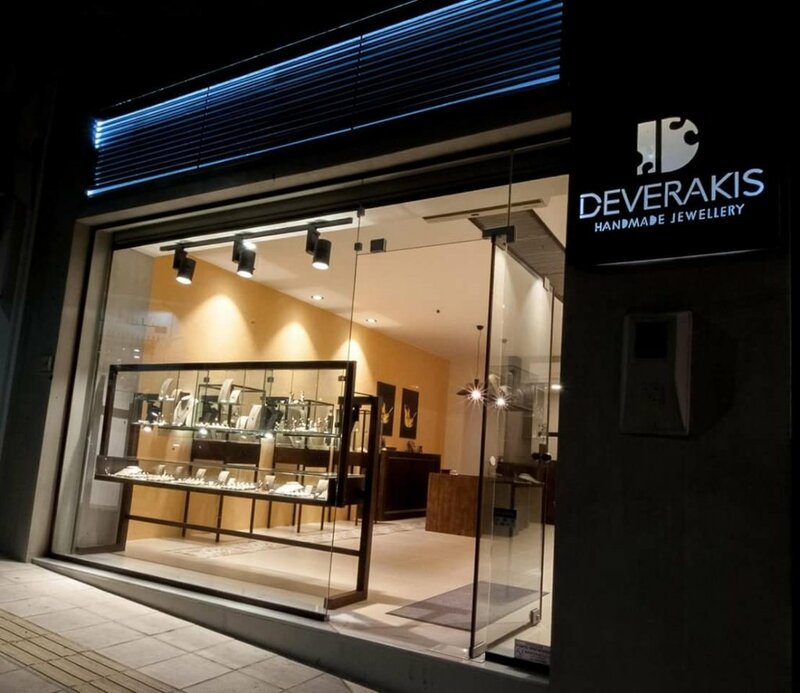 We were there last year (visited the store twice during our trip) and are returning to Crete next week to get more beautiful pieces from Deverakis! 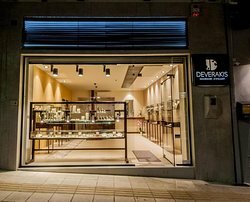 Get quick answers from Deverakis Handmade Jewellery staff and past visitors.